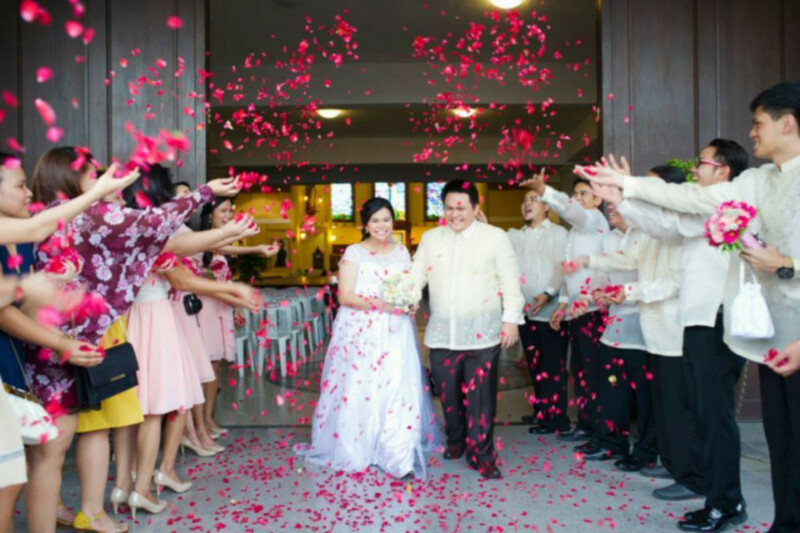 In this modern world, we see the advancement in all aspects of life –in terms of lifestyle and events. 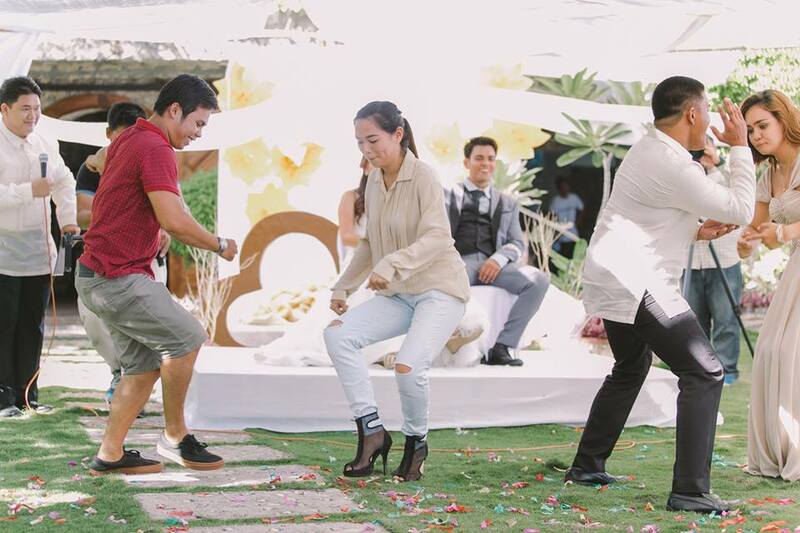 Hence, Mr. Google has never failed us to assist in our search for the newest trends. 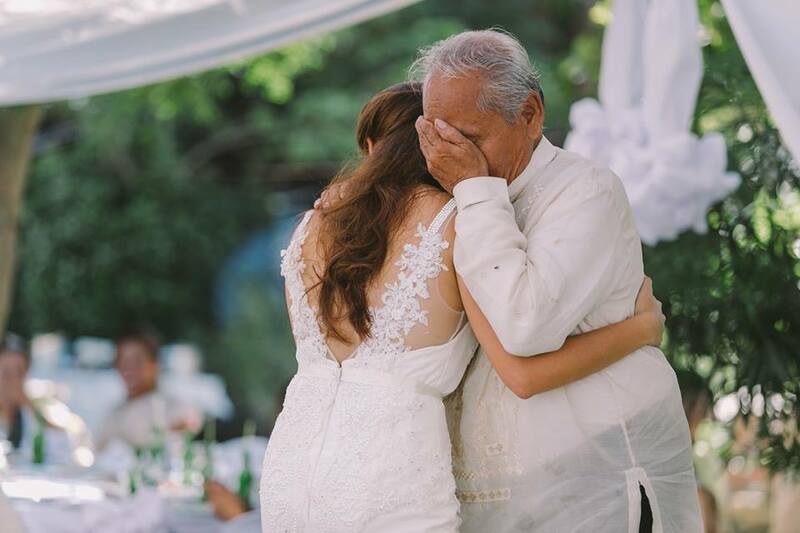 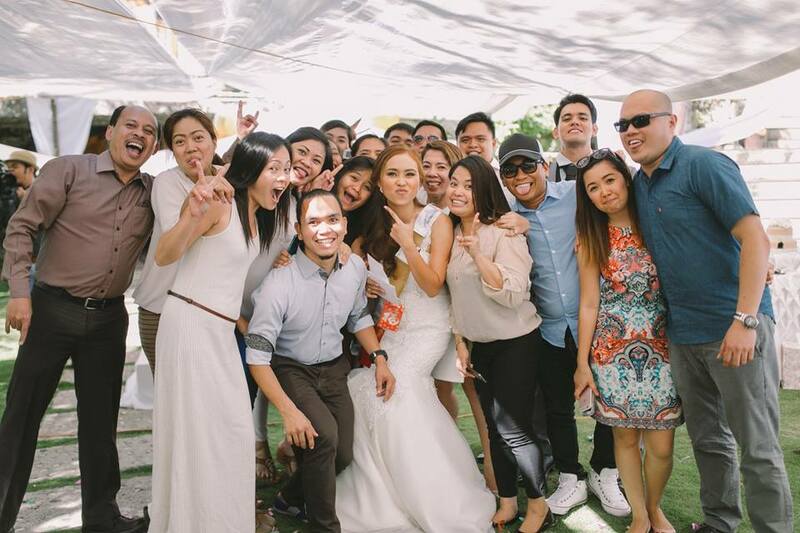 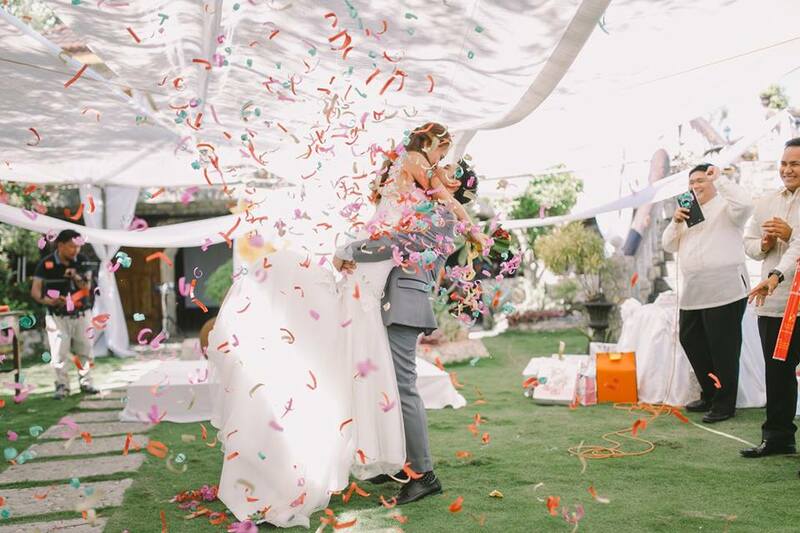 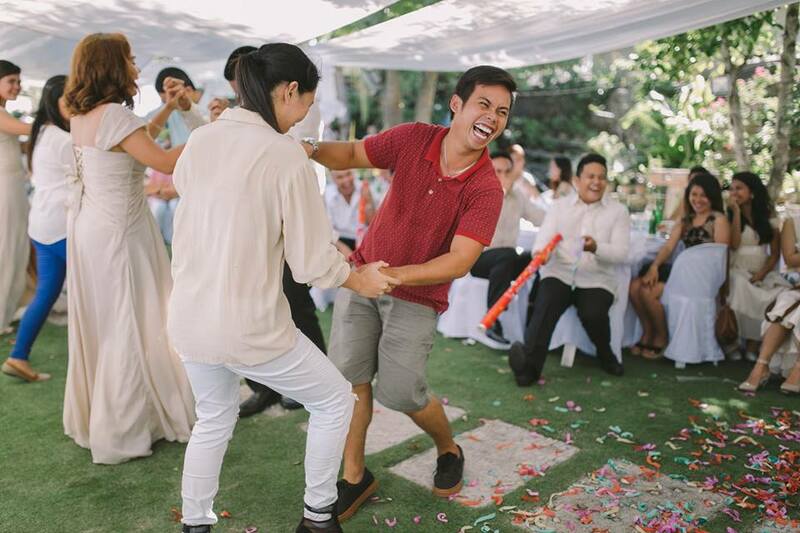 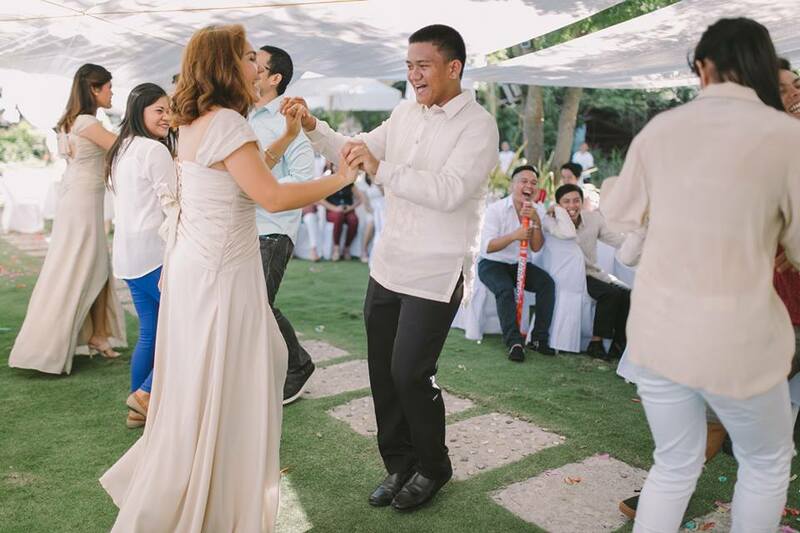 However, for Junrey and Lea, despite being part of the tech world, their wedding is truly one for the books as it reflected the appreciation of tradition and culture but also caught up with the latest trends. 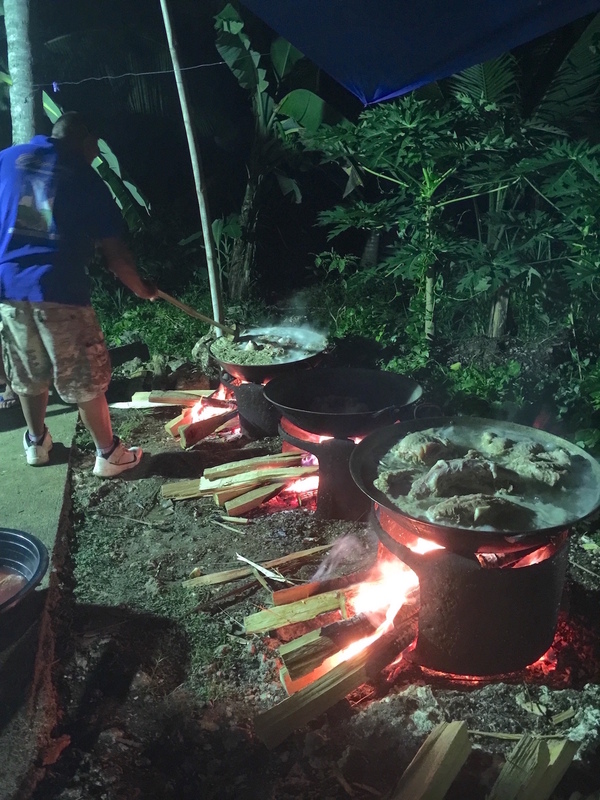 The couple with their family, personally made the preparation in terms of food and accommodation. 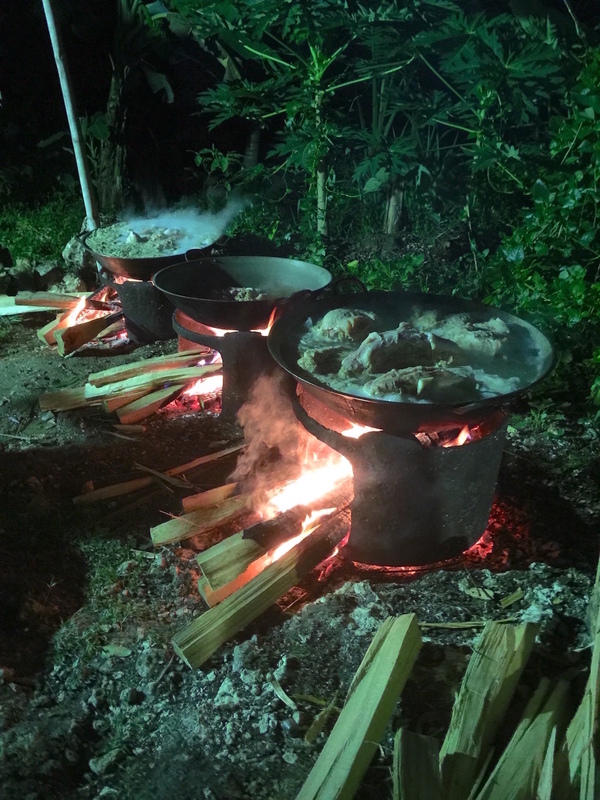 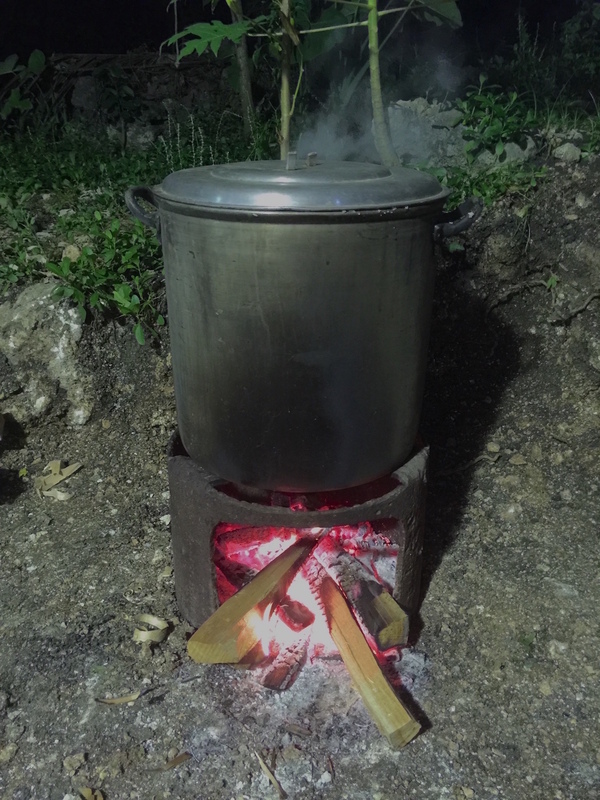 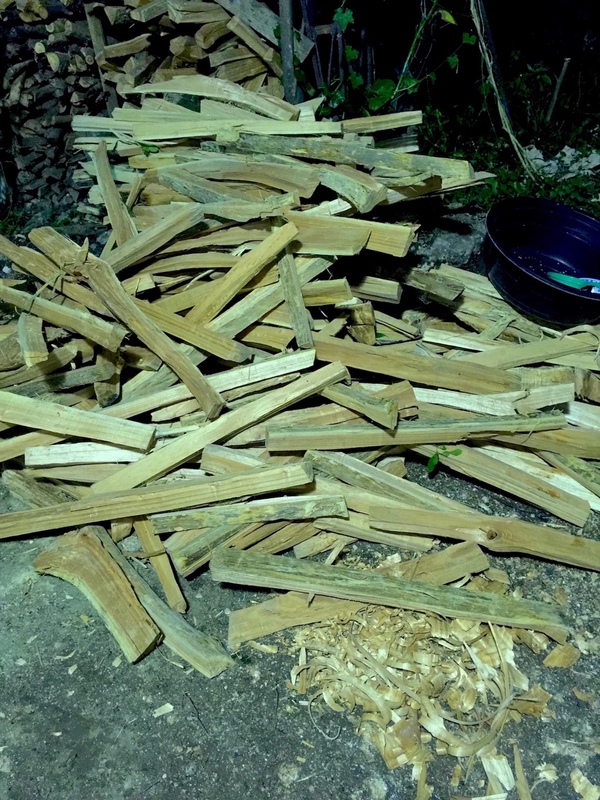 Literally, the wood to be used for cooking was transported, while all the big pots and other cutleries were brought out to serve the family and guests attending Junrey and Lea’s big day. 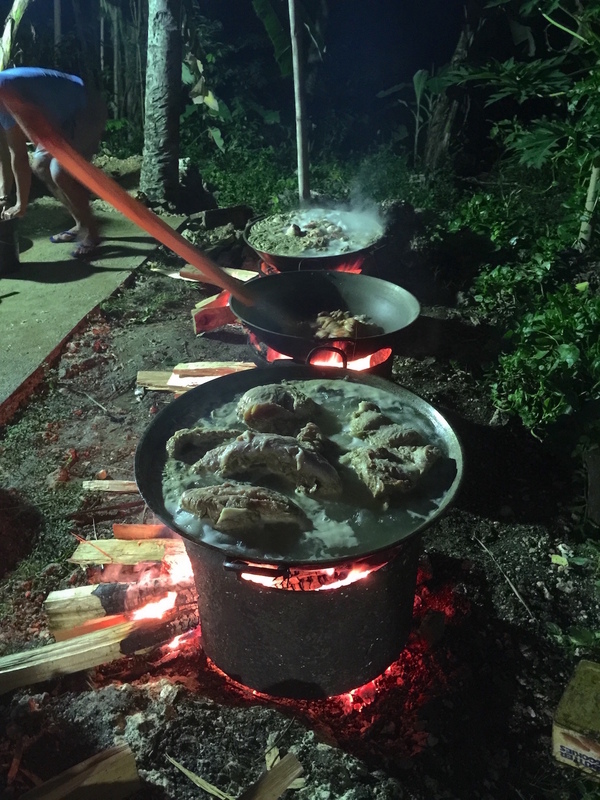 Every modern couple would have arranged for the services of a catering company, but for the couple and their family, it was important to keep it traditional. 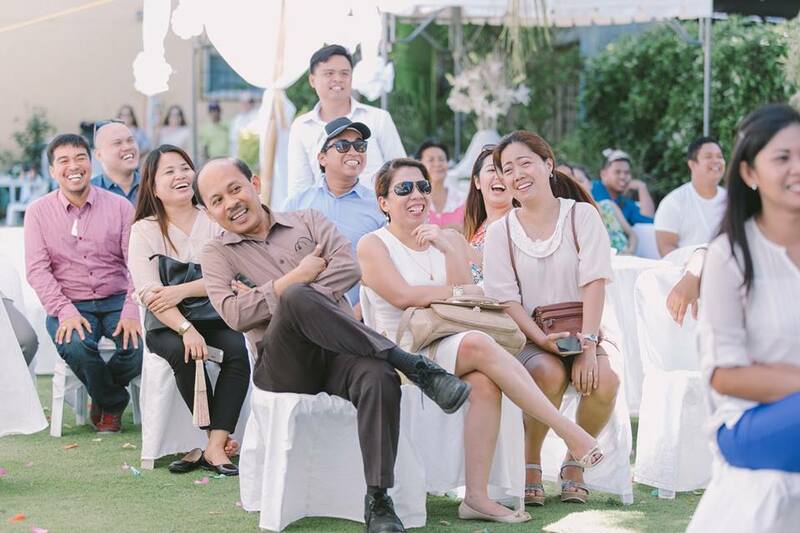 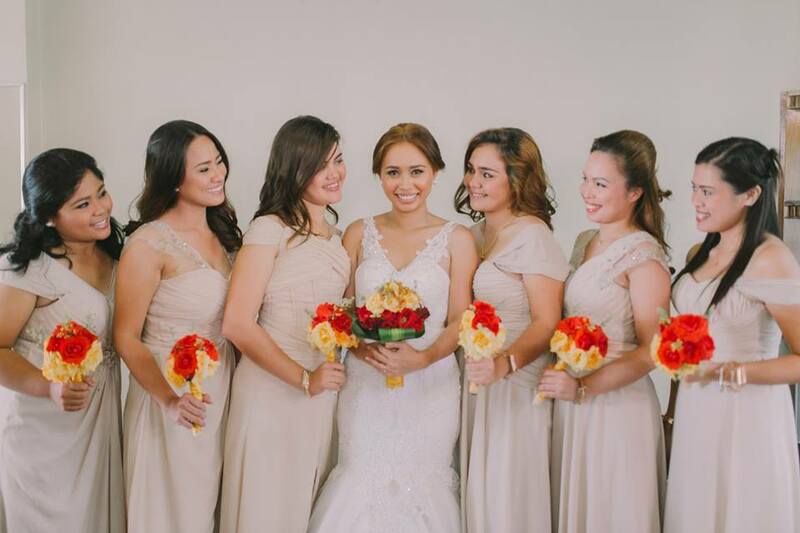 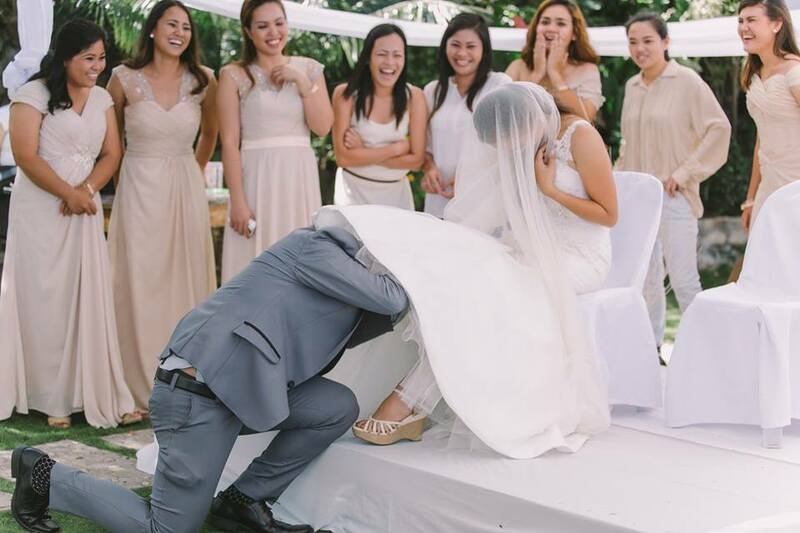 So the hospitable family was at their best preparing for the couple’s big day. 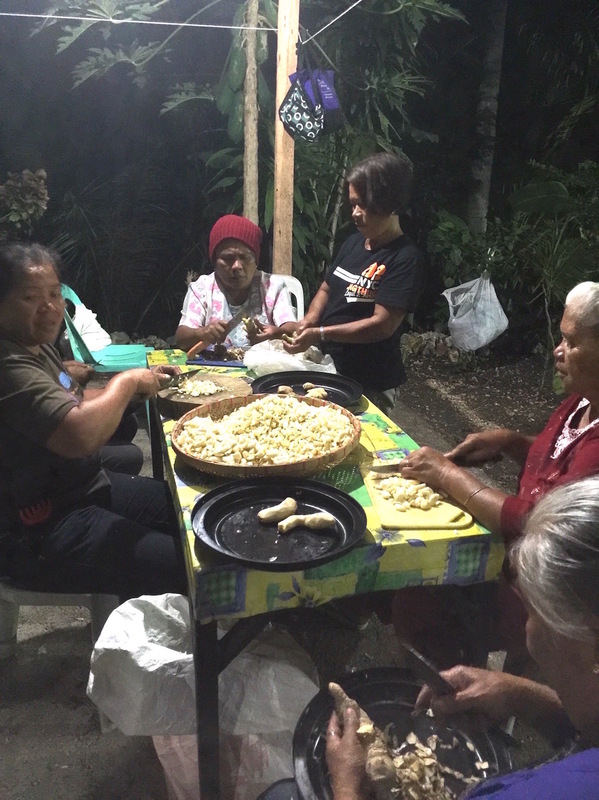 The sleepless nights of slicing, chopping, cooking and preparing was participated by every household member. 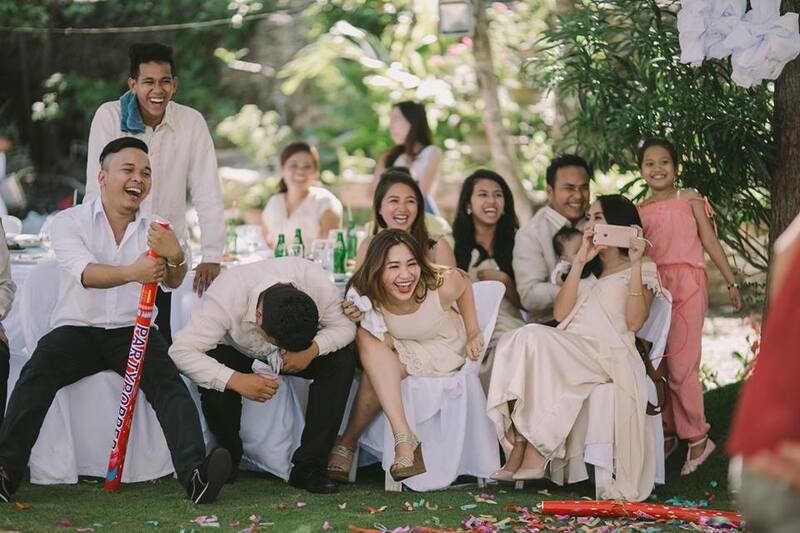 Despite such circumstance though, everyone was laughing, joking around and was simply enjoying the traditional acts. 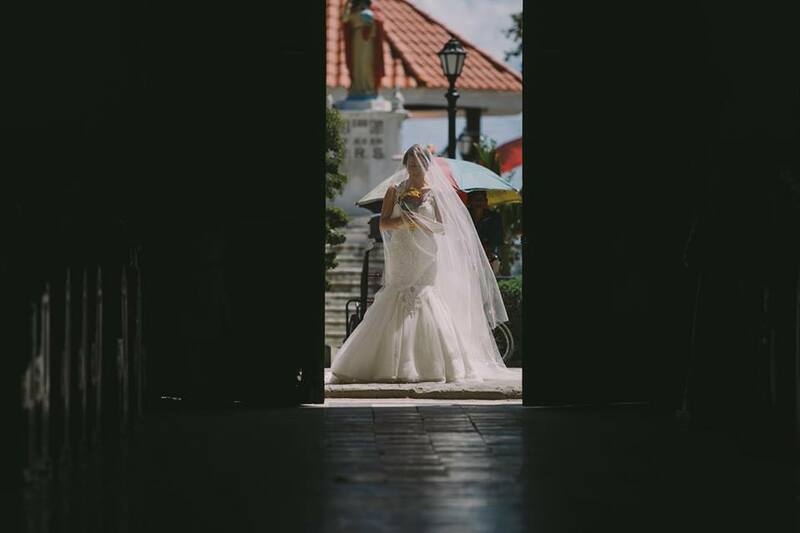 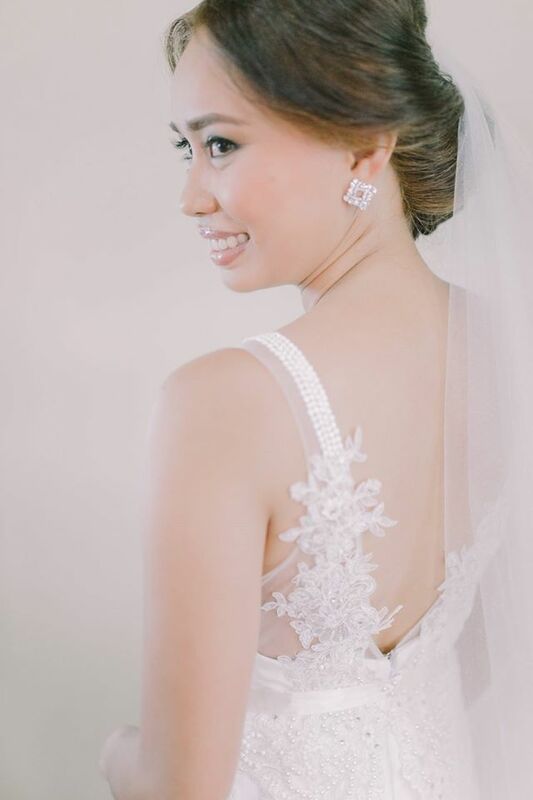 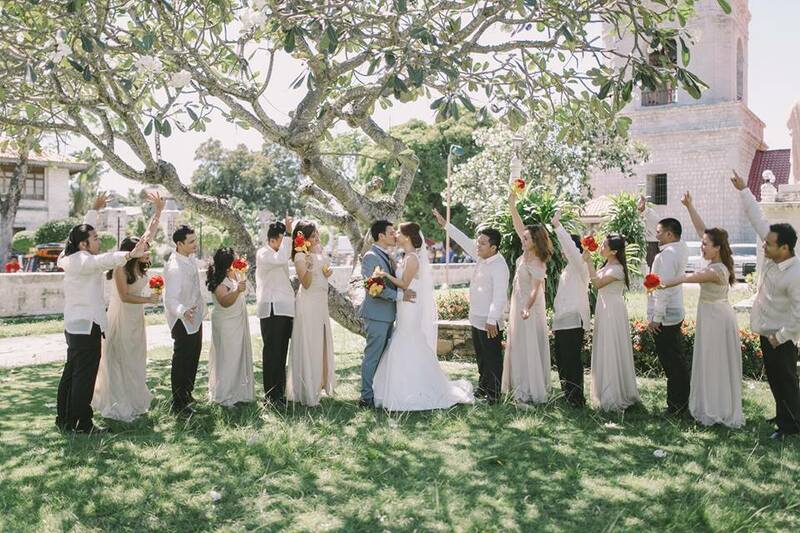 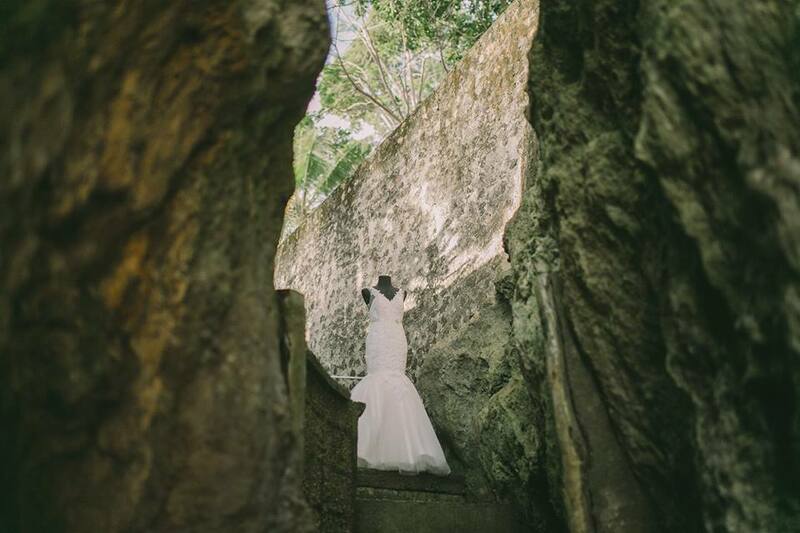 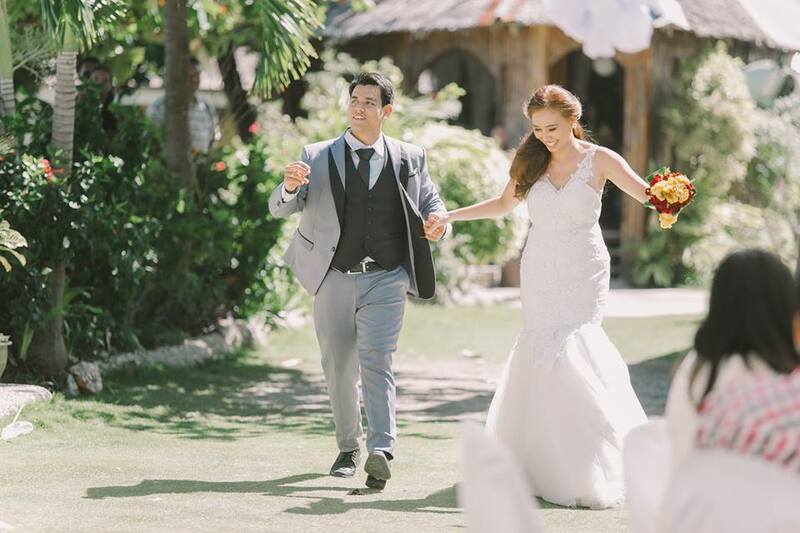 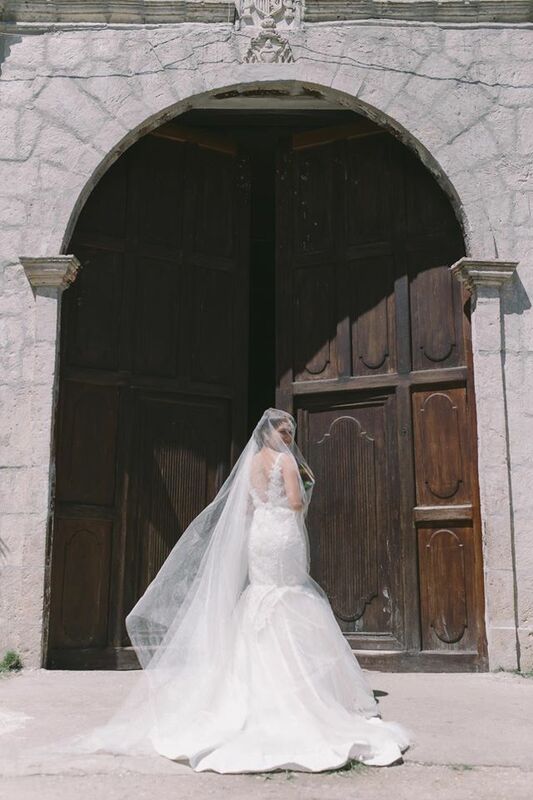 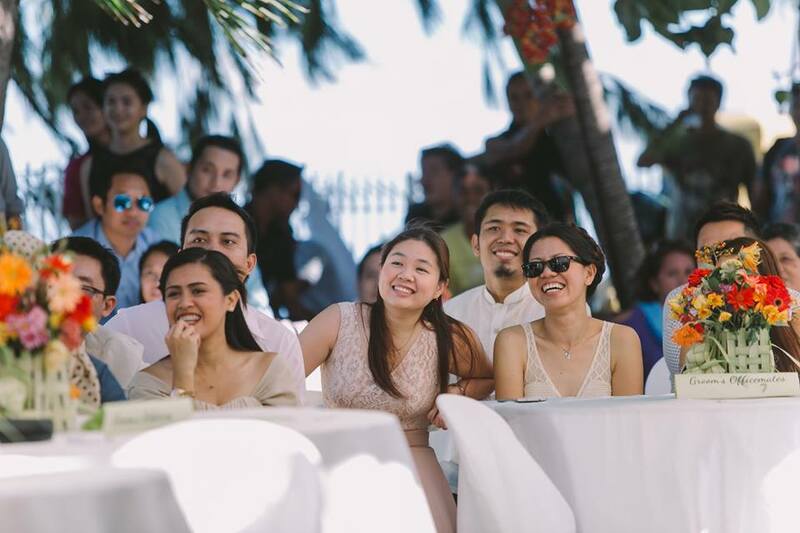 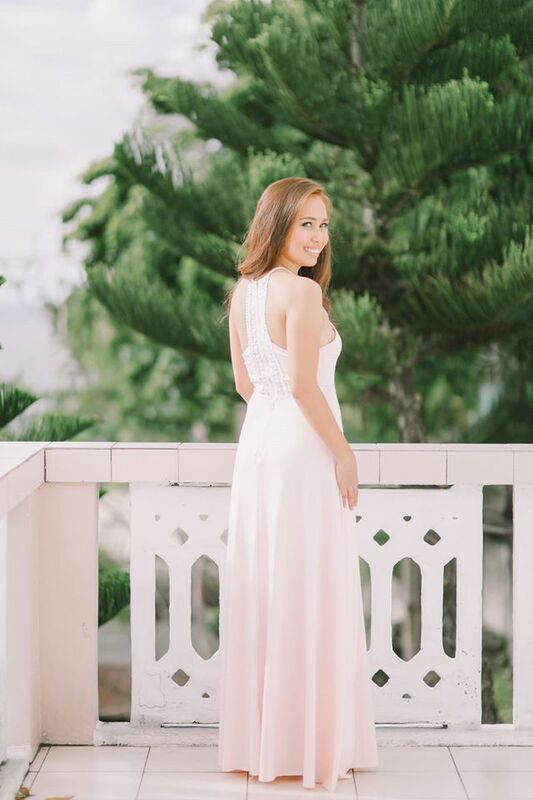 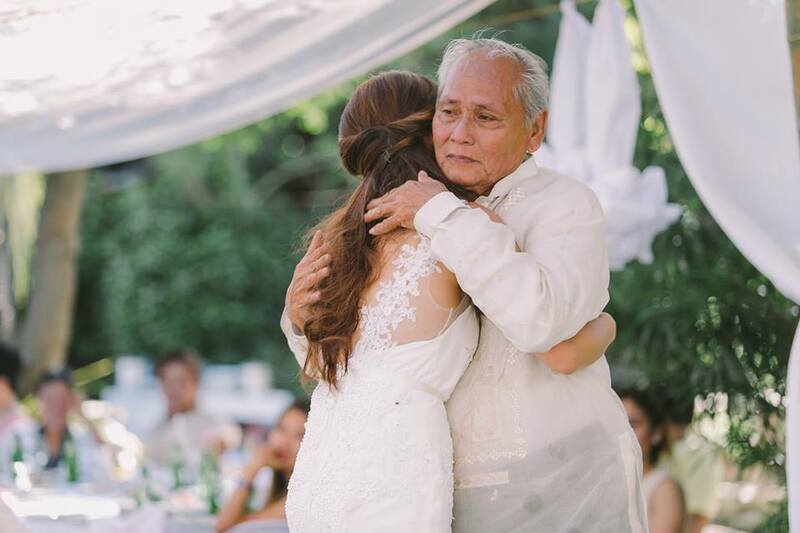 With the behind-the-scene all set to be traditional, Junrey and Lea also chose to go traditional on their wedding as they decided to get married in the picturesque Parish Church of San Guillermo de Aquitania in Dalaguete and enjoyed a sunny beachside reception at Baluarte De Argao. 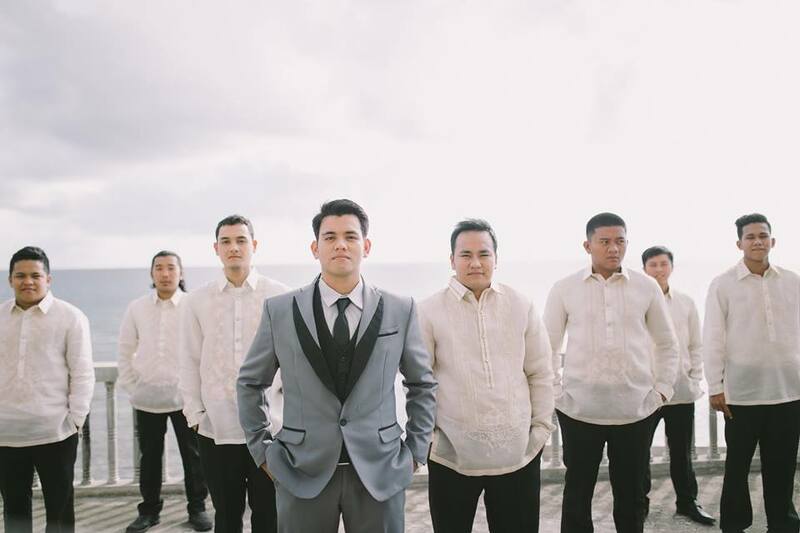 The family and guests travelled from one municipality to another, who all wanted to share the couple’s joy and celebration of love with their family and friends and at the end of it all, the couple’s wedding truly proved that there is nothing wrong in going modern and traditional at the same time. 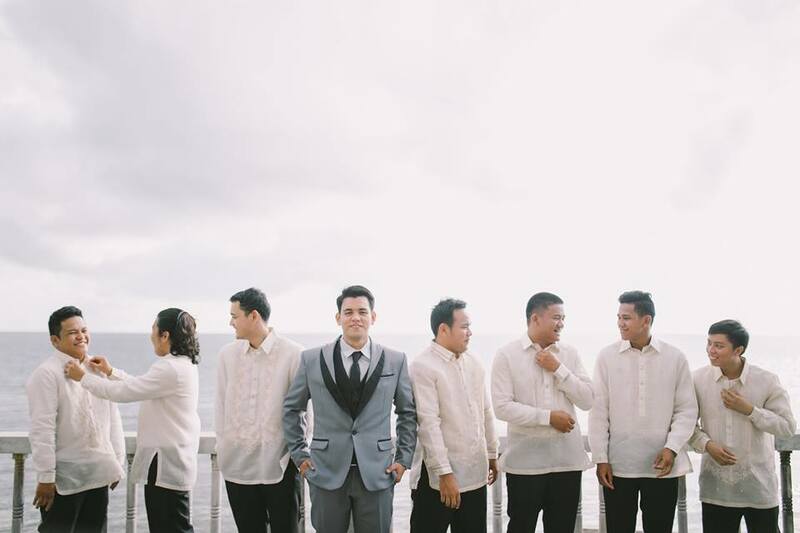 After all, we are Filipinos – traditionally modern. 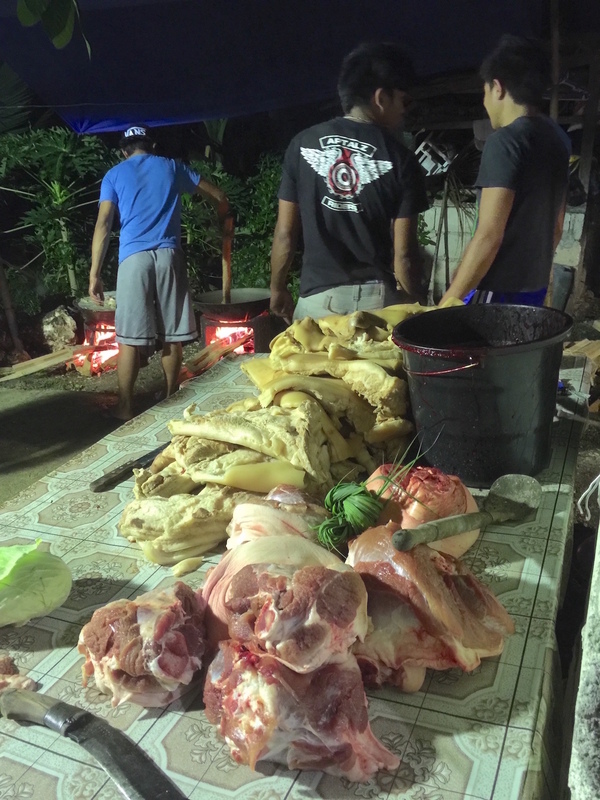 We catch up with what’s new but can never leave our culture on the sides.